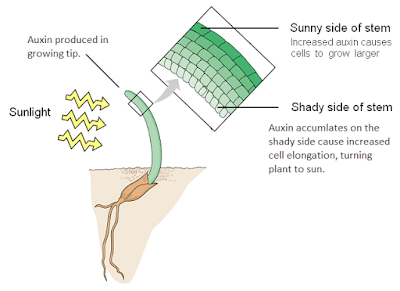 The two types we're going to look at auxin and gibberellin. Synthesized in meristems (the growing tips of shoots and tips of roots, where cell division occurs). 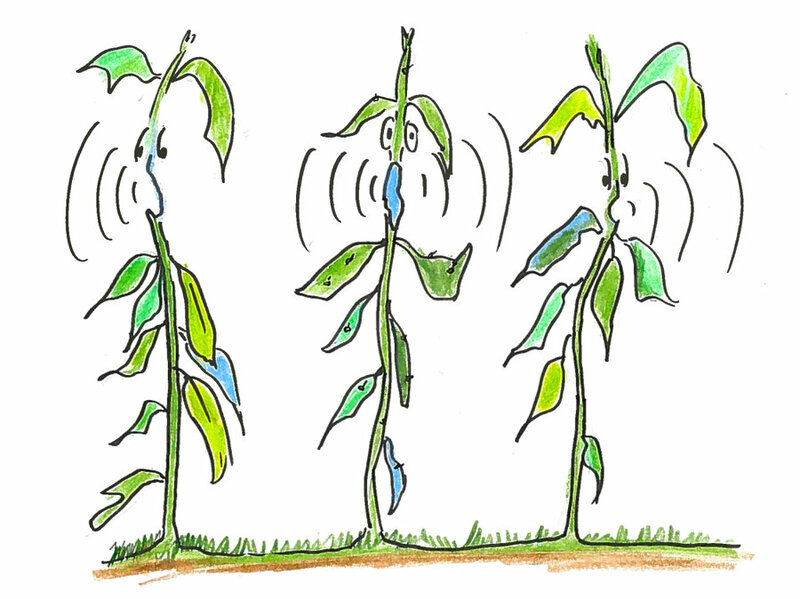 It gets actively transported away from the meristems, from cell to cell and via phloem sap. 4. Expansins (proteins) are activated by the decrease in pH. 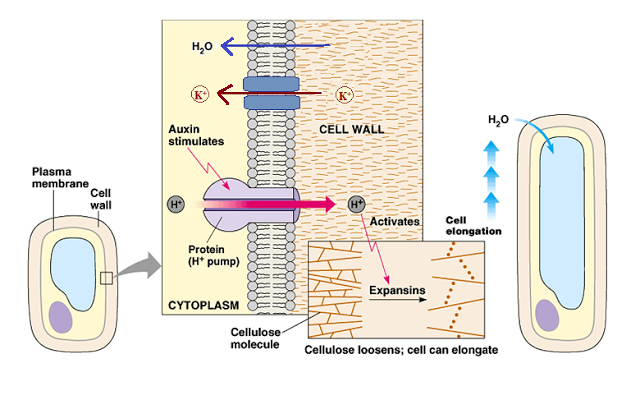 Expansins loosen linkages between cellulose microfibrils. 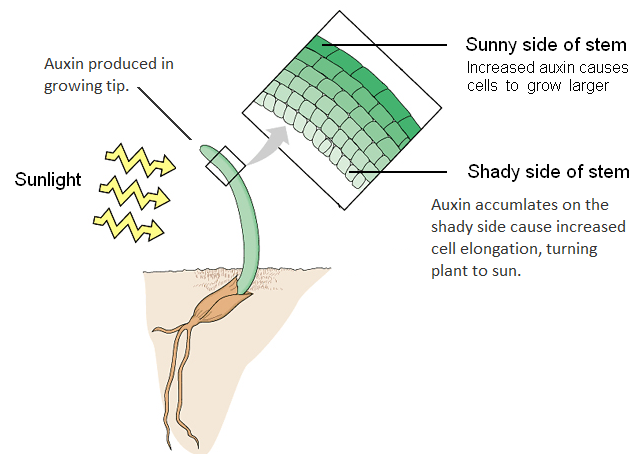 Plant co-ordination systems involve rapid responses as in the case of the Venus fly trap, but also complex interactions between plant growth regulators, such as auxin and gibberellin. 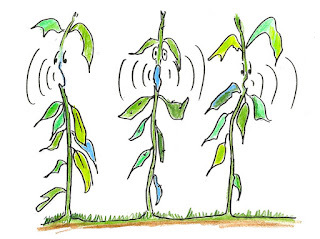 Plants respond quite differently to different concentrations of plant growth regulators. Movement of water and potassium ions are in the wrong direction (in the figure). Absolutely. And thank you very much for your correction. It' fixed. Yup, not a thing it's only a minor one. Thanks for sharing, it's really a big help.